One of the most chaotic times of day I see in an early childhood classroom is center time. It is one of principals biggest complaints. They ask where is the planning and where is the purpose. It can also be a stressful time for the teacher and one wrought with behavior issues when not structured, organized, and implemented properly. Organizing, developing, and carrying out centers is an extremely complex task and one made of up many layers. 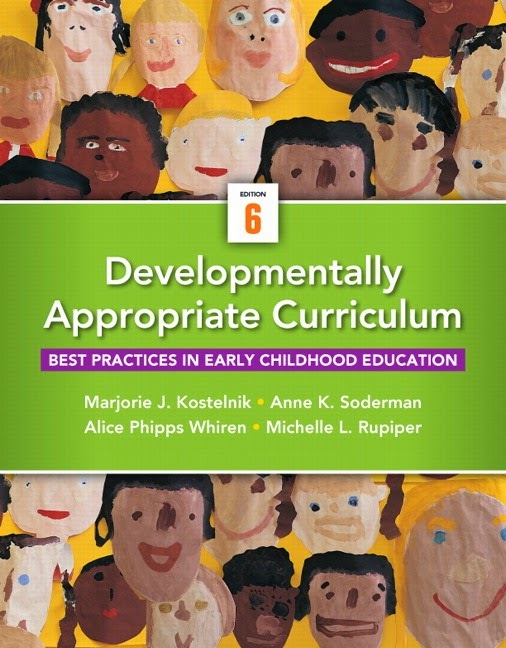 When the work is put in up front and centers are well thought out and planned for, they can run smoothly and offer great academic, social-emotional, and developmental value to an early childhood classroom. These are a few of the resources I have used over the years to assist me in implementing learning centers with young children. 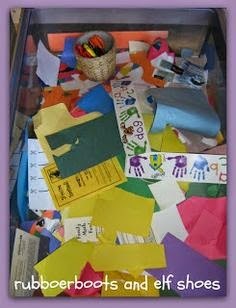 Every learning center should contain materials that are displayed in a neat organized and attractive manner. Materials should be on display on low, open shelves that are within reach of the child. Materials, activities, and equipment should be stored in their own containers. Label each storage container with both a picture and words written in the correct mix of capital and lowercase letters. Designate a special place on the shelf for each individual container with a corresponding label. When setting up your room for learning centers, consider whether you will be able to visually manage activities in all of the centers from wherever you are in the room. Look at the way centers are arranged in relationship to one another. 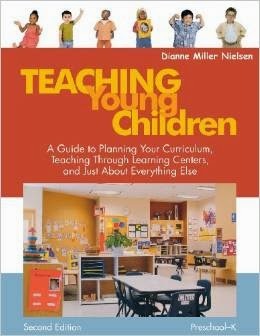 Your students need to be able to moved freely from one center to another without disrupting the work of other children. Clearly define the space in each center using small area rugs, colored tape lines on the floor, or by arranging shelves and other pieces of furniture to create and define center boundaries. Label each center clearly with center signs that include words and pictures that define that particular learning center. The art center is a place where young children can express themselves creatively, while exploring a variety of art materials. This center is especially important for those children who have a strong visual-spatial intelligence. Listen carefully when children want to share about their artwork. Encourage your students to "write" down their thoughts. When appropriate, take dictation from the student, writing the exact words the child said as they were spoken and without editing. Be sure to write on a separate sheet of paper from the child's artwork. Remind and guide children to see their work through to completion. Some little ones will have a hard time staying with the task, especially in the first few weeks of school. Seeing the work through to completion includes not only finishing their artwork, but also cleaning up spills and putting materials away. If a child believes they can't do something or that they don't know how to draw and appeal to you for help in drawing and creating, then explain to them that if you do it, then it will be your work. Explain to them that it is their work and they need to do it in their own special way. Talk children through their ideas by asking questions such as "How many legs does a horse have? How many eyes?". You can also include sketches, drawings, and real photographs of items for student's to use as a "live" model. 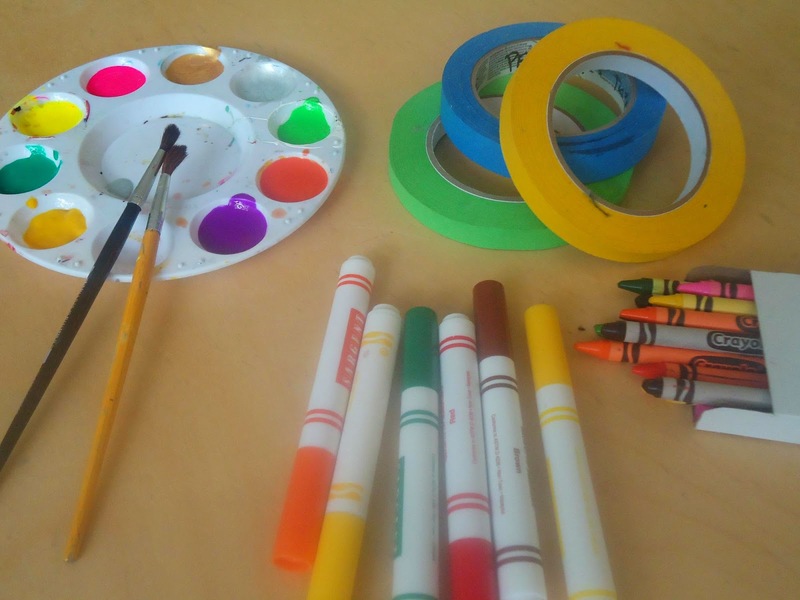 Closed art activities that have a "right" and "wrong" way of being completed are best for other times of the day and for older children. When you talk with young children about their artwork, avoid questions such as "What is it? or What did you make?" Children may have simply been experimenting with materials and the project was not meant to be anything specific or the child may feel discouraged if you do not recognize something they worked very hard to make. Try using a statement such as "Tell me about your painting." This allows the child to respond in a variety of ways and for you to decide on other appropriate statements to say and questions to ask. This is the first post in a multiple part series. I will also address other centers such as blocks, dramatic play, literacy centers, math, and science in future posts. Thank you very much for sharing these important guidelines for learning centers. I am a full time teacher at Phoenix kindergarten and would definitely follow these guidelines while teaching in the class. I would also appeal to my colleagues to follow these! Nowadays these learning centers are very well organized and much helpful for the students. There are usually many different things for the students to learn. Fantastic and useful blog thanks for publishing this.it's useful and informative.keep up the great.